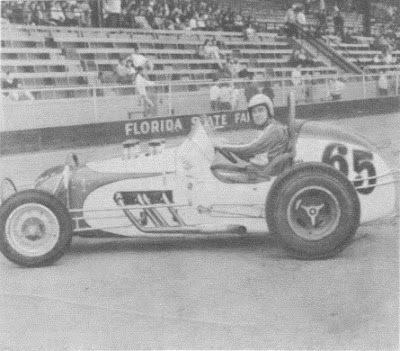 Tampa, Fla. (February 13, 1965) – Greg Weld of Kansas City ran off and hid in the Golden Anniversary “50” sprint car race at the Florida State Fairgrounds on Saturday afternoon and became the only driver to win two features in the five-meet event. 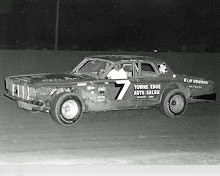 While Weld took home two trophies for his feature wins, Jim McCune of Toledo, Ohio won the Florida State Championship on accumulated points, including those points garnered with his second place finish in the feature finale. McCune received two trophies, the Kennedy Memorial Trophy presented by Tampa mayor Nick Nuccio on behalf of the city and the Pepsi Cola Gold Trophy, both for his state championship. 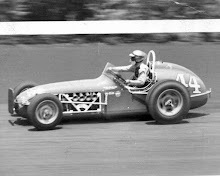 Weld took the lead on the 23rd lap as he and front running Gordon Woolley of Waco, Tex. charged into the first of the lapped cars. 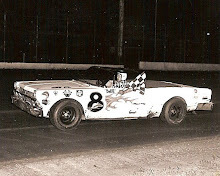 As Weld passed, Woolley’s car broke the drive shaft and the Texan was out of the race. A crowd of 8,307 saw Saturday’s event, bringing the total attendance for the fair dates to 38, 261, an all-time high. 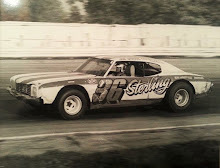 Weld had his troubles early in the feature, battling to get past McCune into third place and Buzz Barton for the second spot. After getting past Barton for second, he set sail for Woolley, who had built a sizeable lead. He closed the gap on Woolley by lap 17 and started dogging the former IMCA champion. 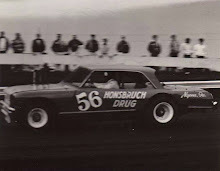 Once in front, Weld almost hit the wall in the south turn although he was well out in front at the time. As it turned out, the track dried out rather quickly and Weld’s machine was handling perfectly as the laps ticked down.